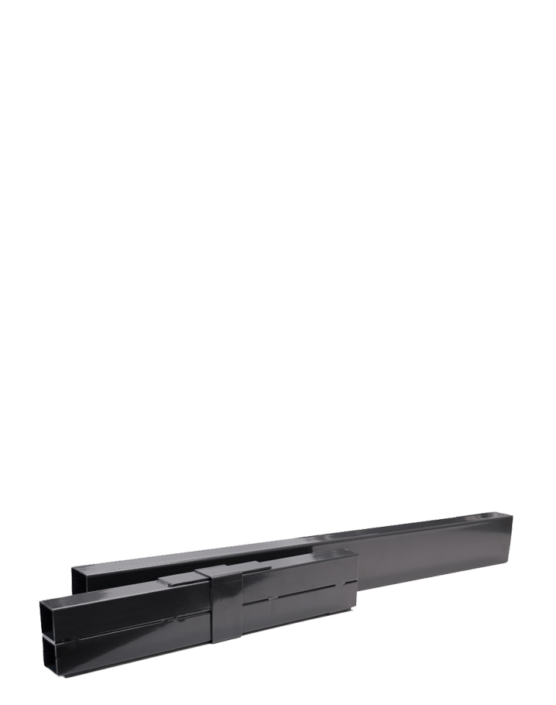 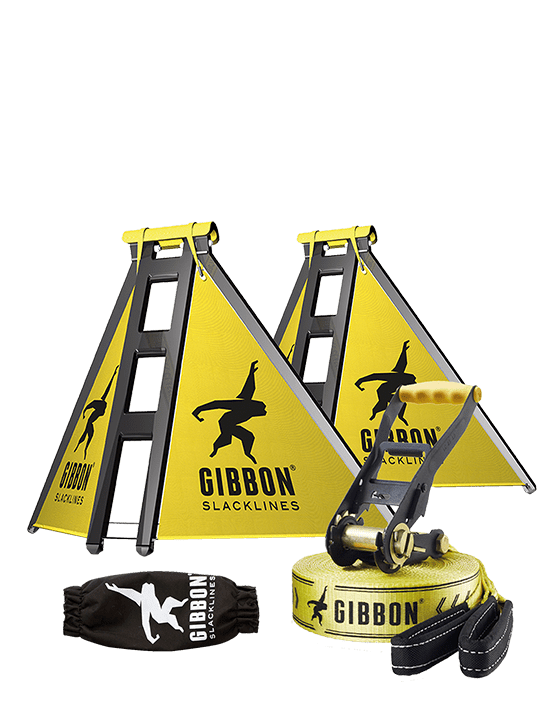 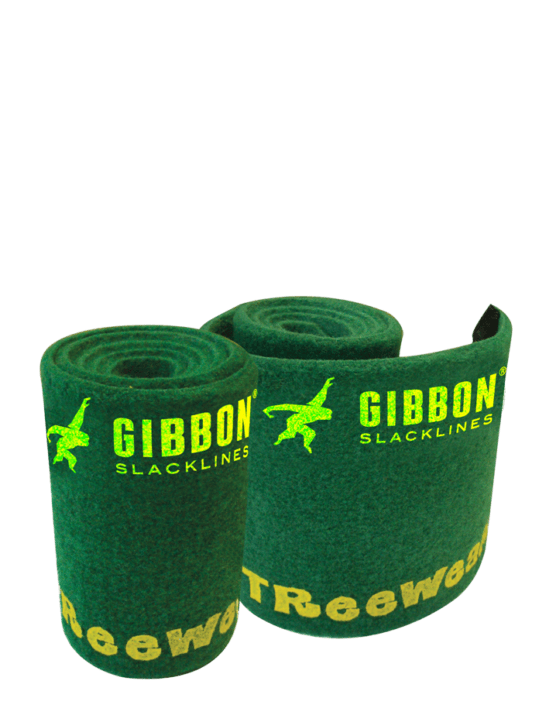 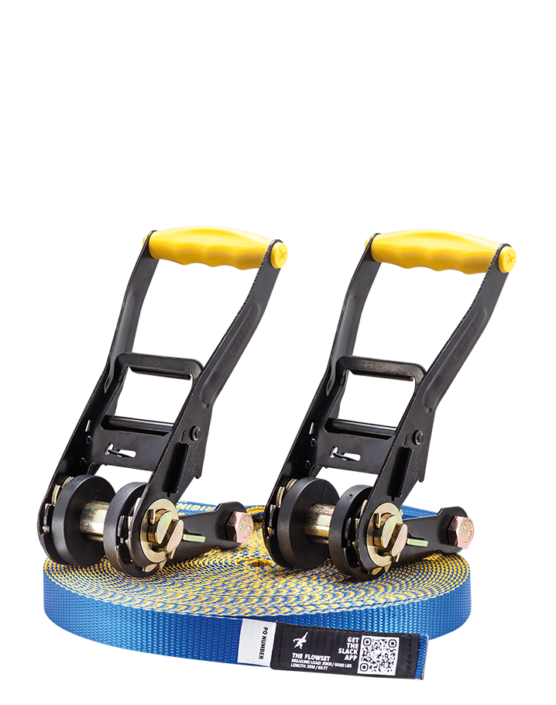 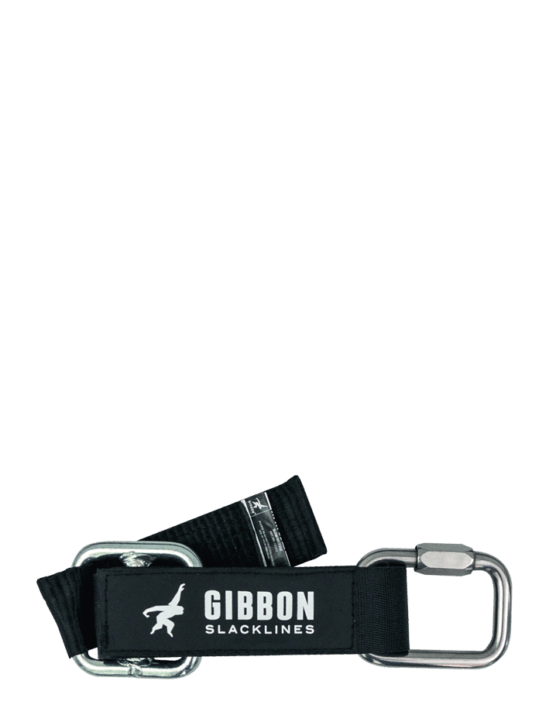 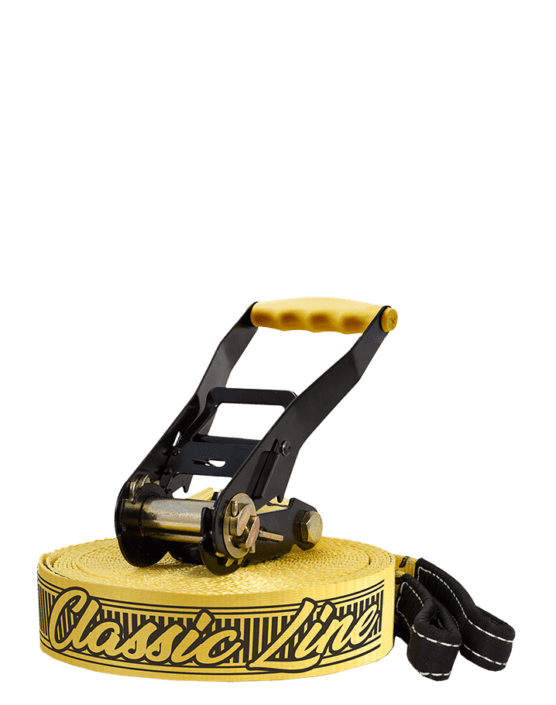 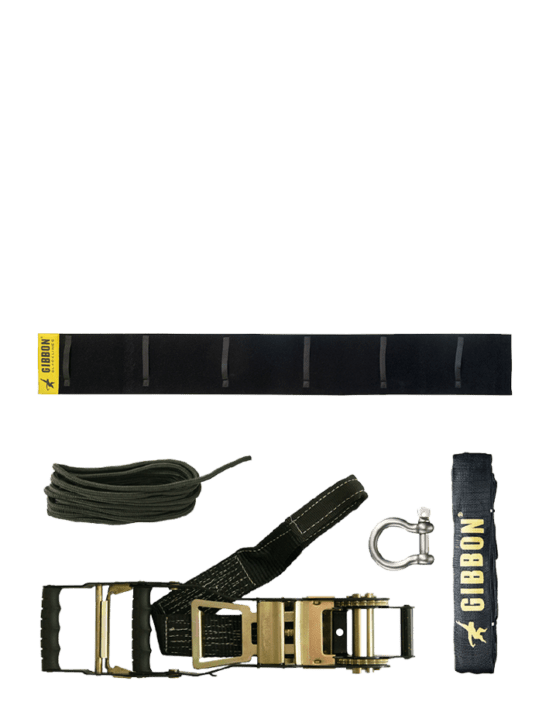 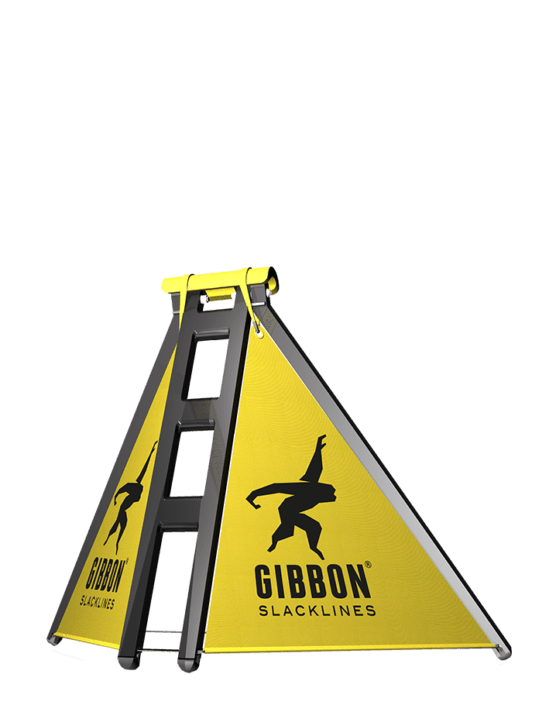 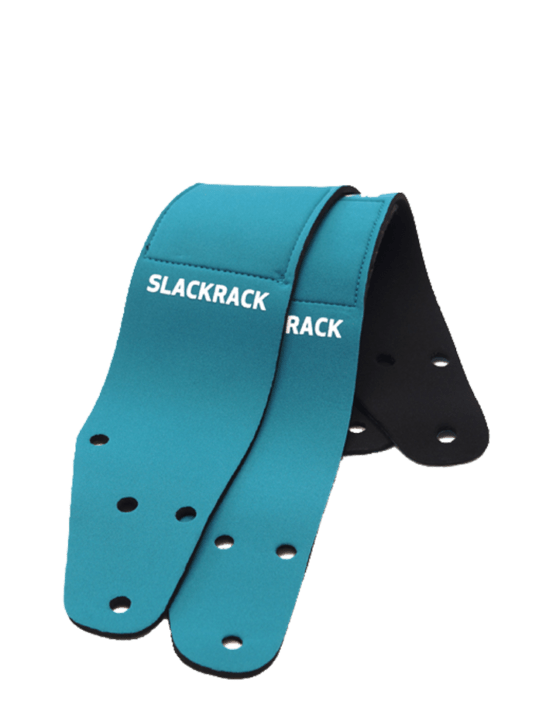 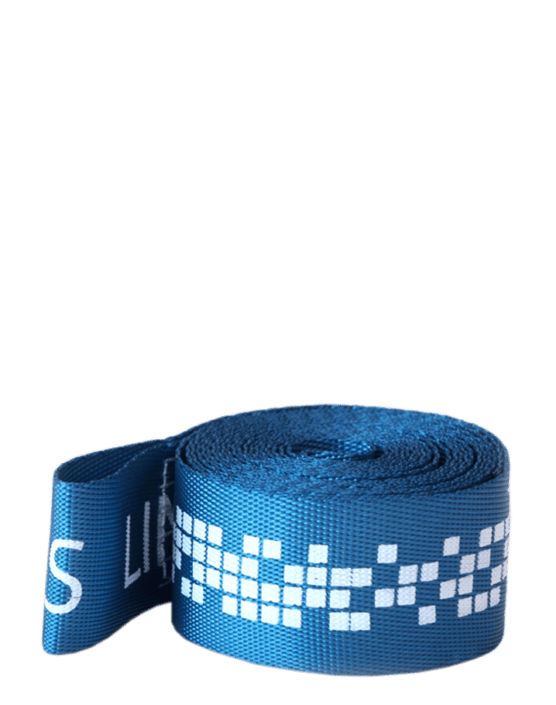 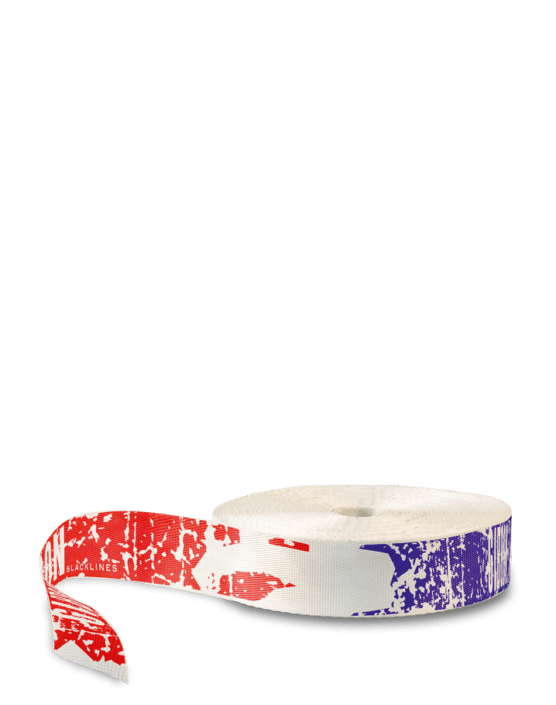 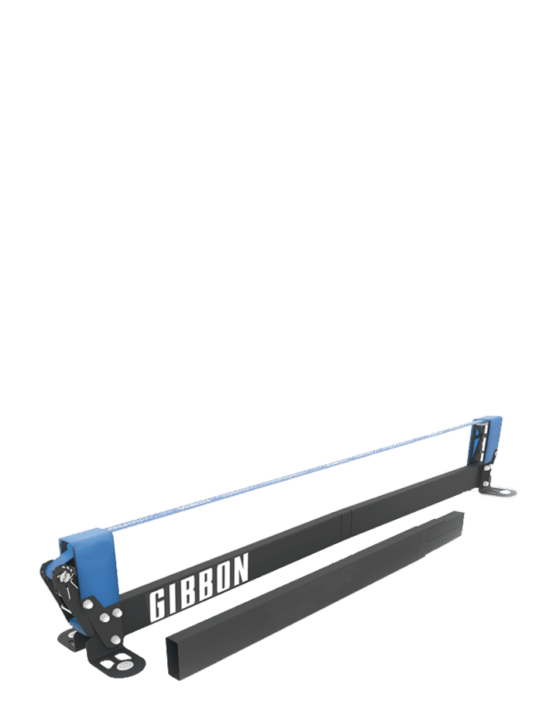 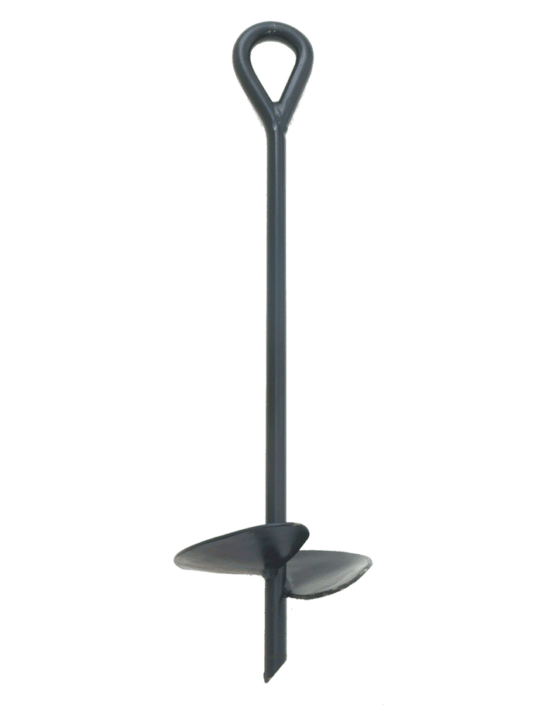 Our Slacklines-Sets are easy to setup, awarded, tested and ready to go! 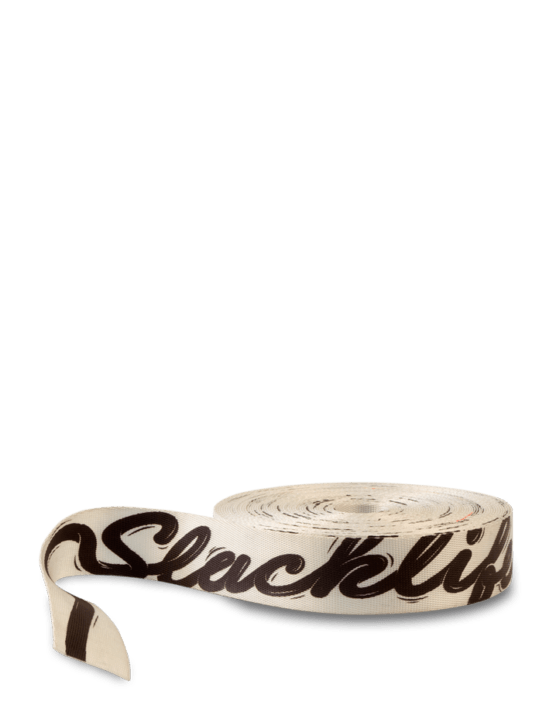 Slacklining without trees or anchor points. 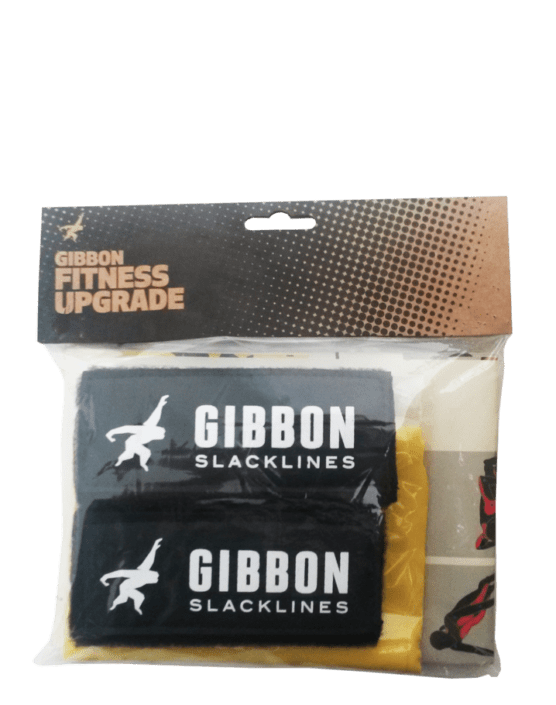 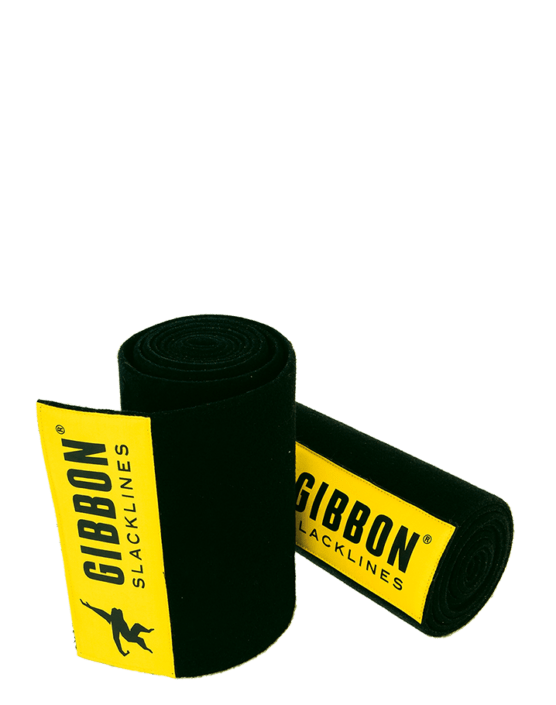 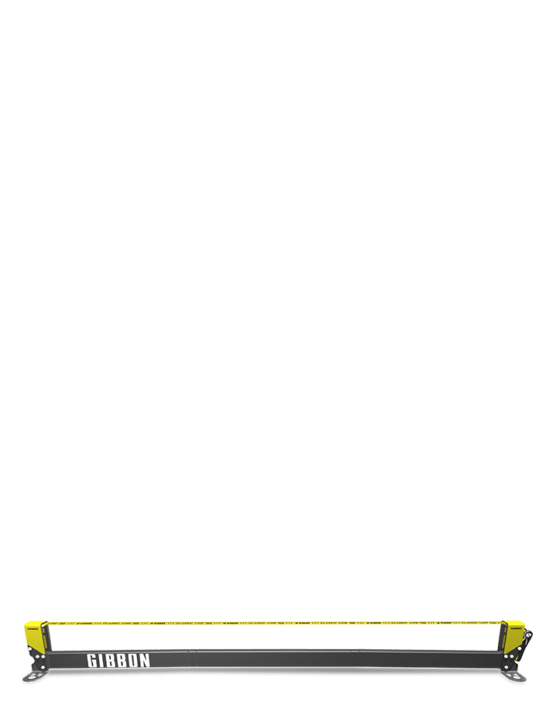 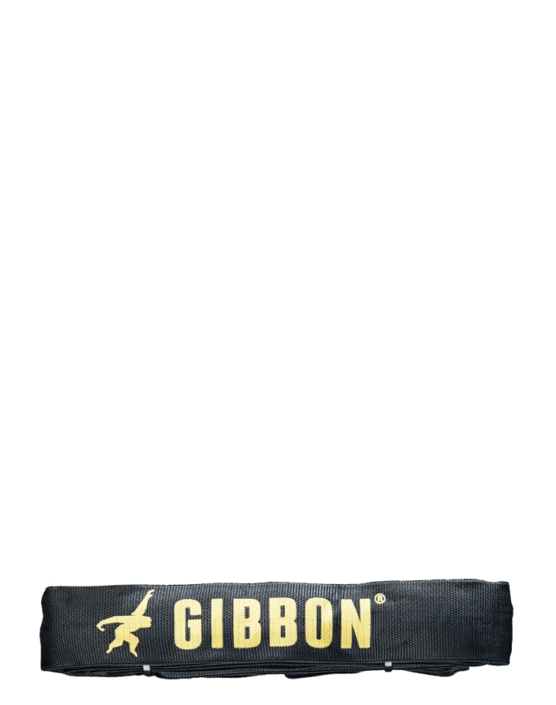 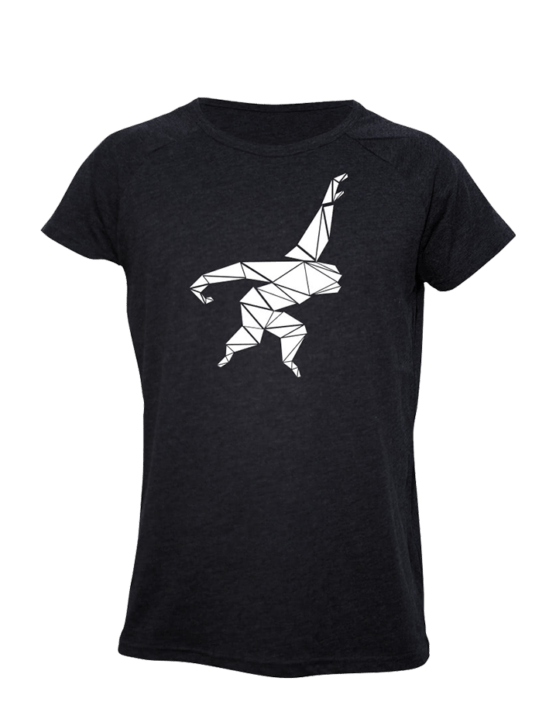 Slacklines for advanced or ambitious Slackliners! 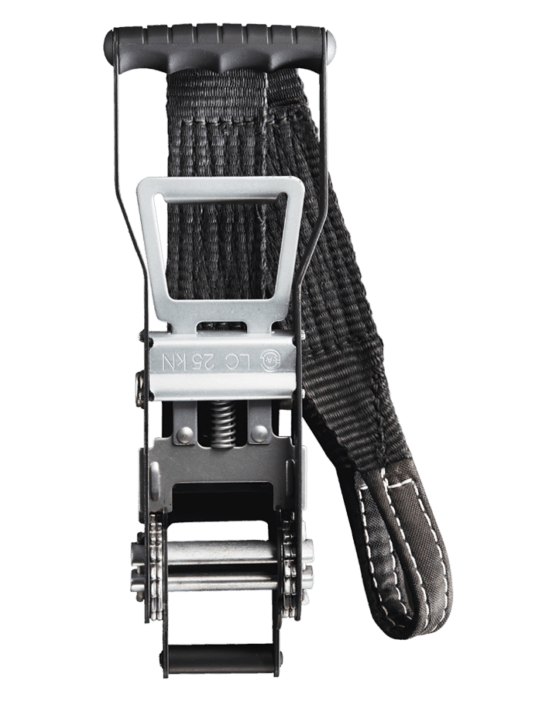 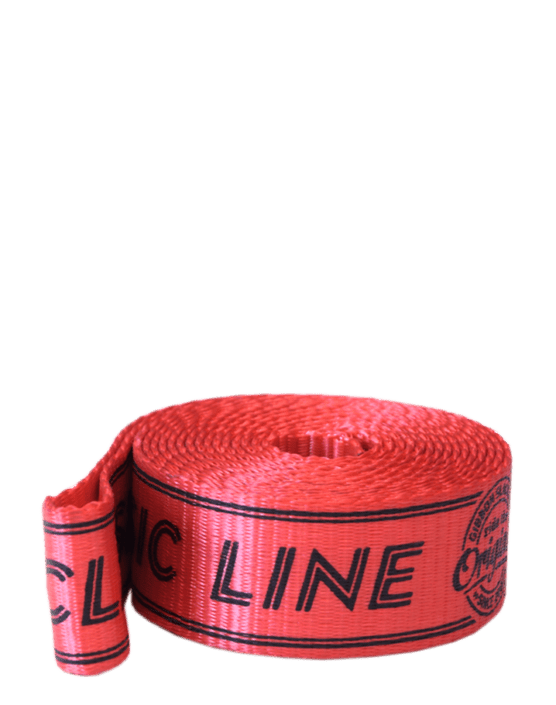 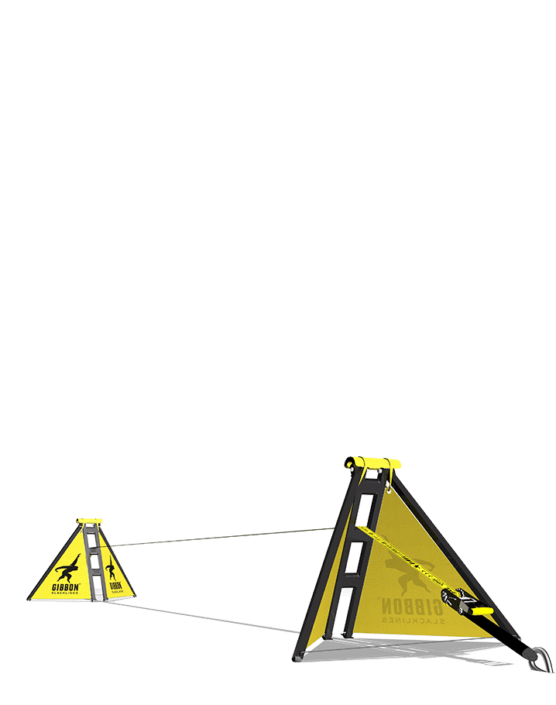 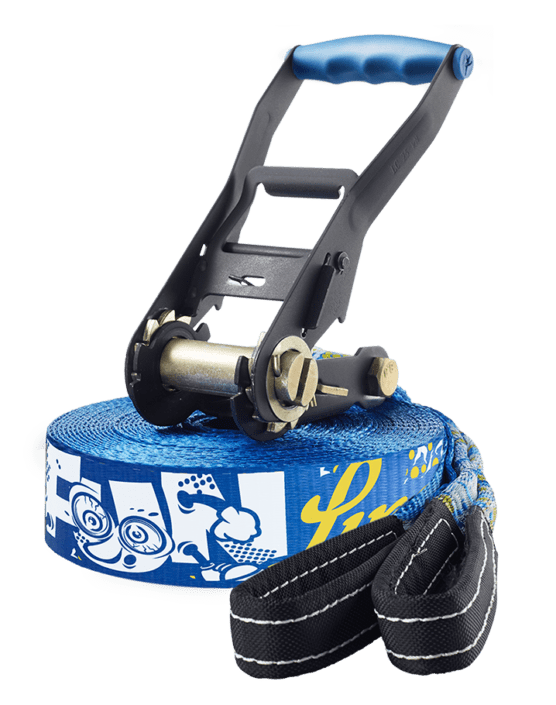 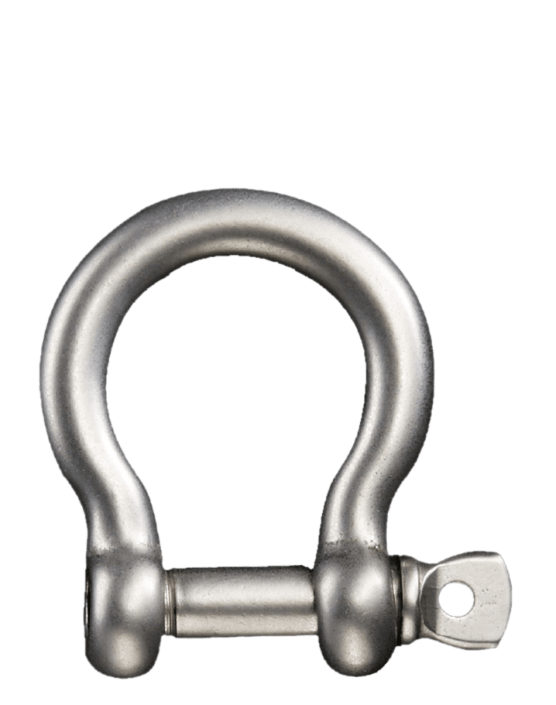 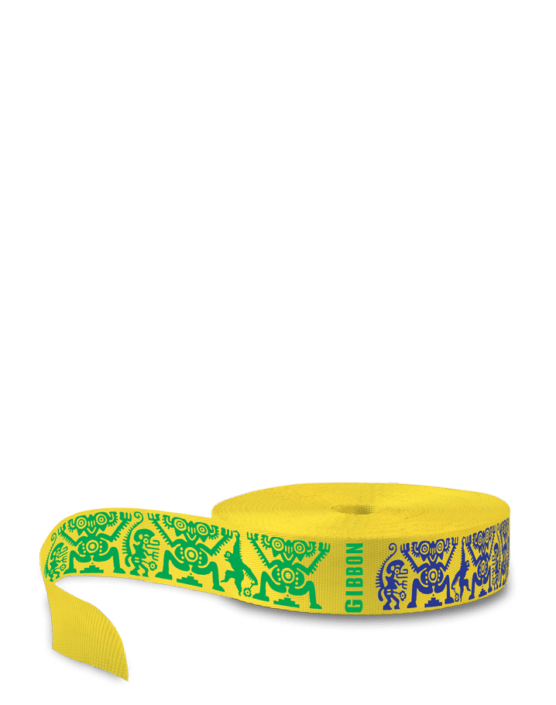 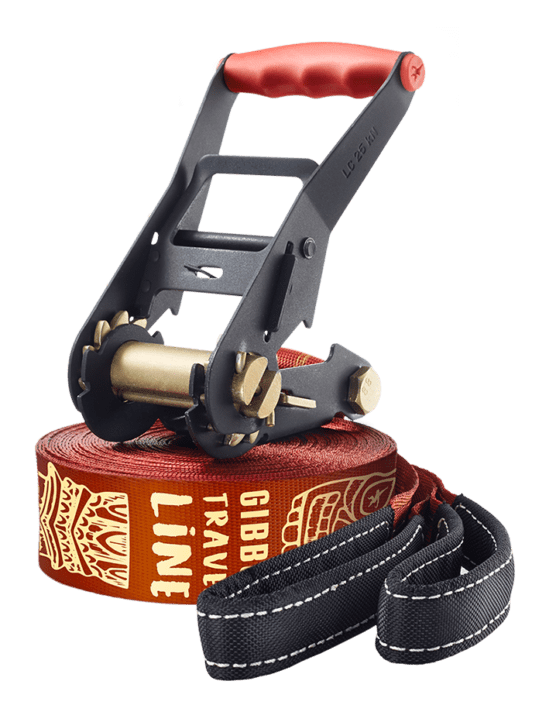 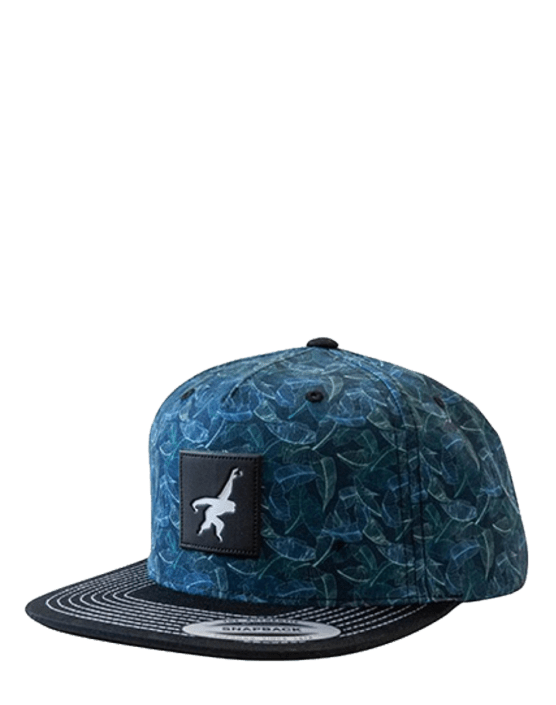 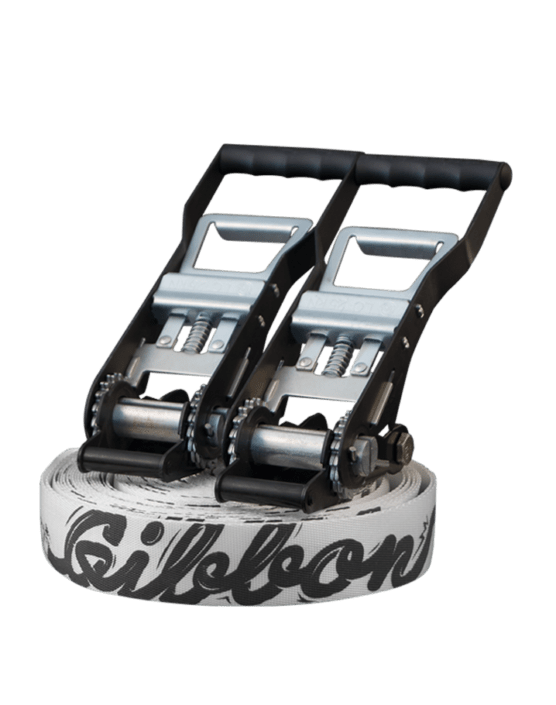 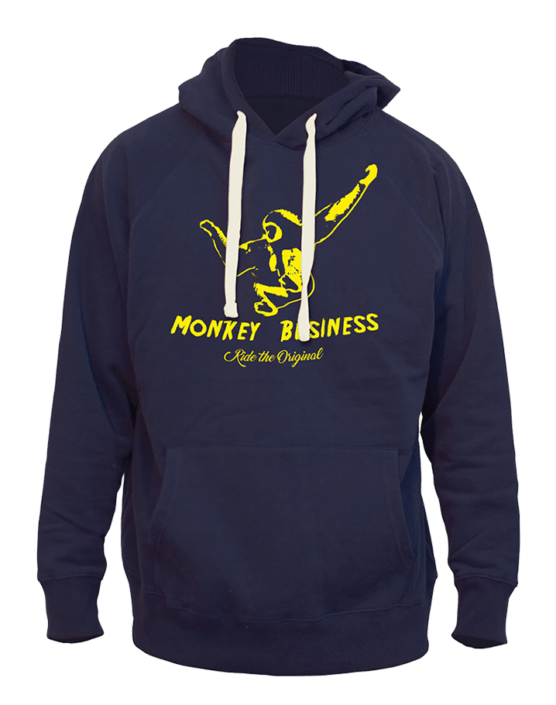 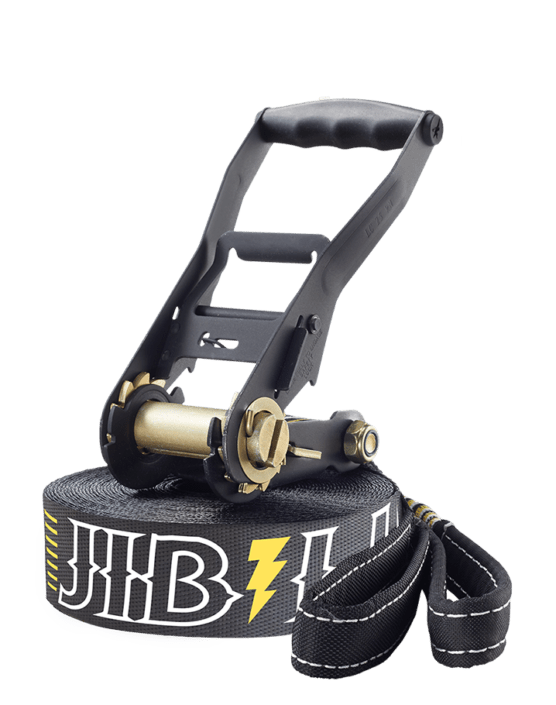 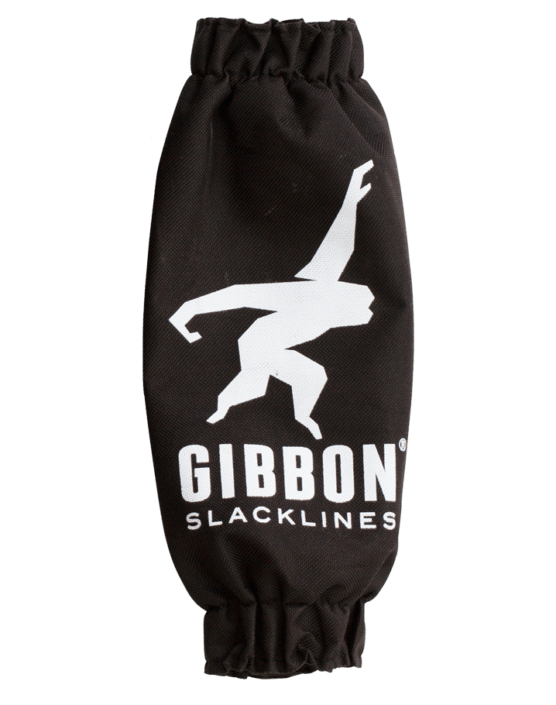 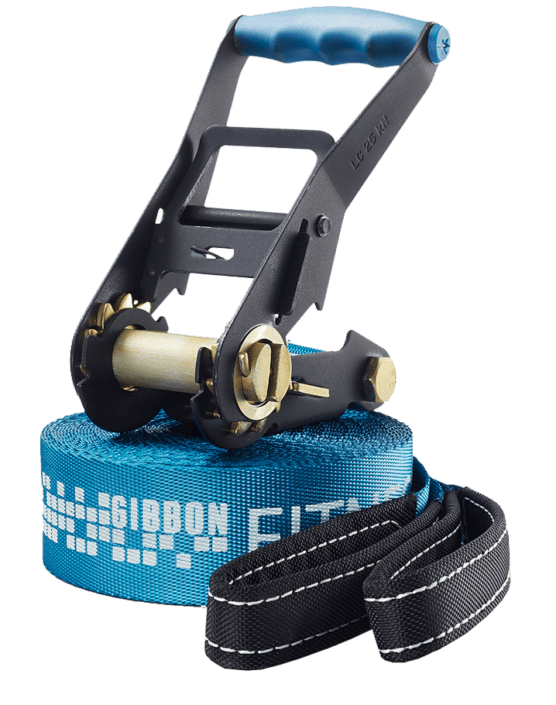 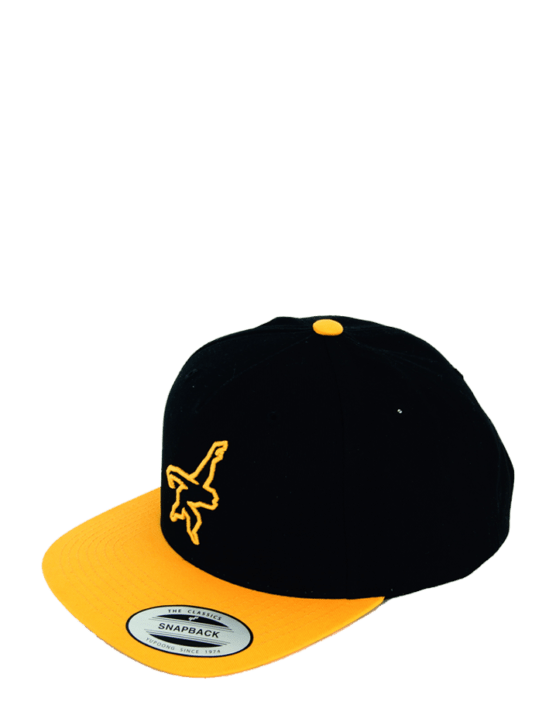 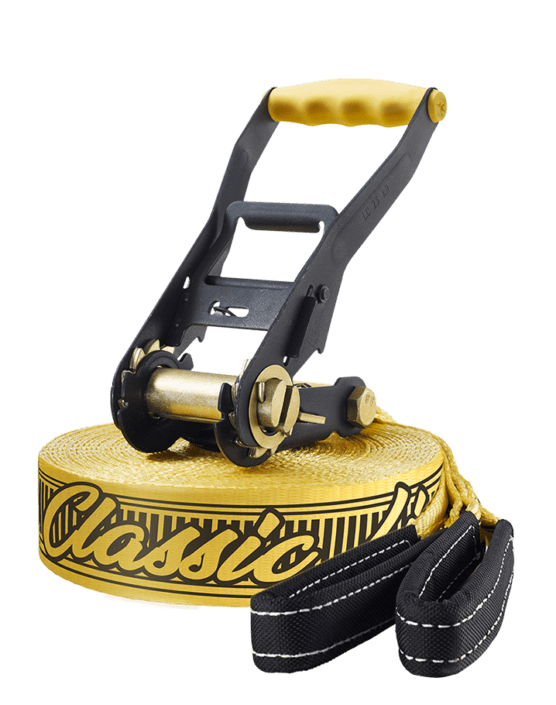 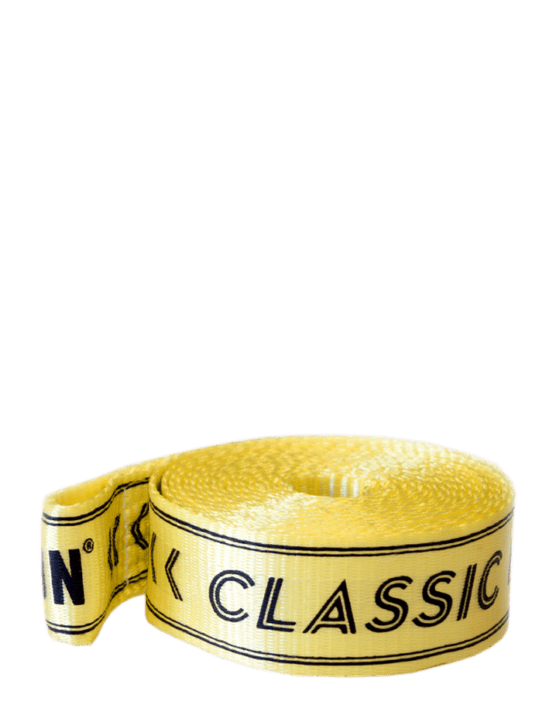 The most popular accessories in the Slackline scene. 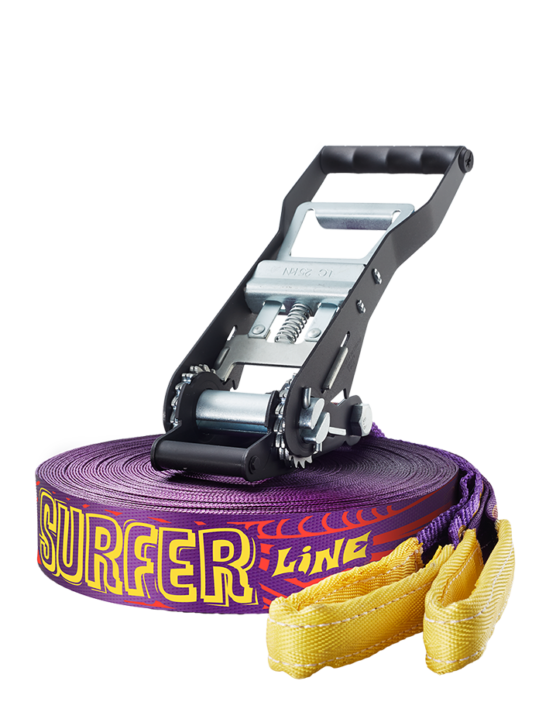 Everything that makes a Slackliner happy!